Summer is here, and it means the picnic season is officially opened. Trying to make the most out of warm summer months we – the Picnic staff, obviously, decided to have a picnic somewhere magical in Armenia. 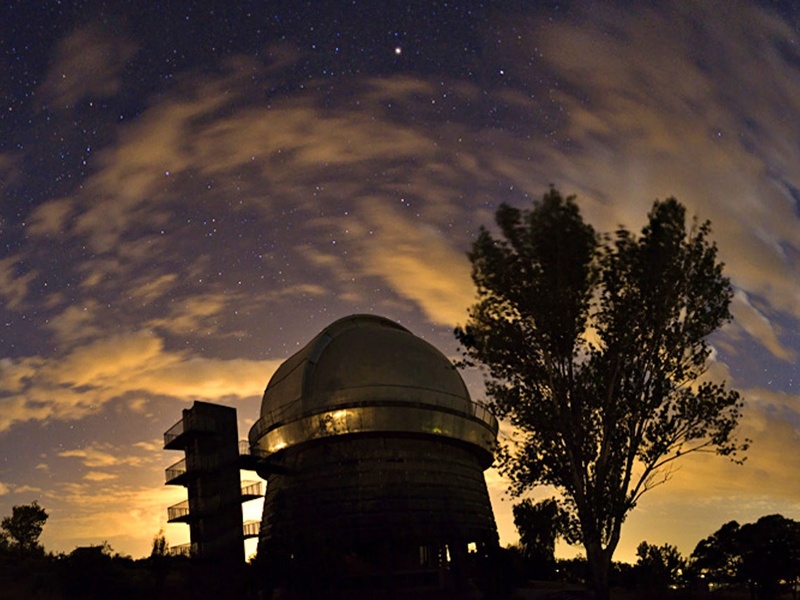 The first place that came to mind was Byurakan, with its incredible nature and of course the astrophysical observatory. There are a bunch of places in Armenia that are underrated and sadly Byurakan is one of them, that is why we chose exactly this place, it is one of the hidden gems of our country not only for tourists but also for local travelers and deserves to be more popular. Byurakan village is located on the picturesque southern slope of the Mount Aragats. The Byurakan Astrophysical Observatory is near the village. It was founded in 1946 by Victor Hambardzumyan who was one of the pioneers of theoretical astrophysics and since 1998 the observatory has been named after him. Byurakan Observatory was one of the main astronomy centers of the USSR. 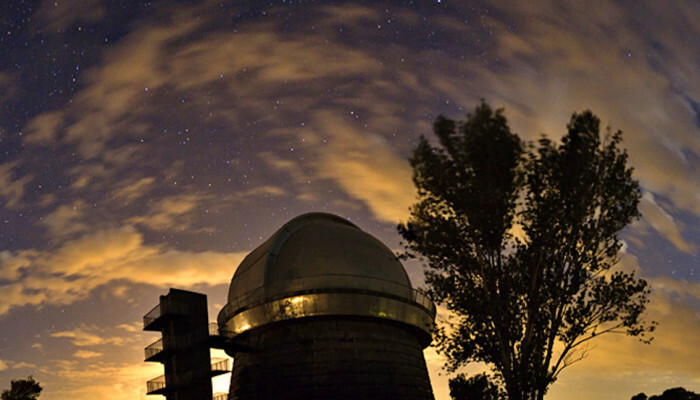 Nowadays, the observatory hosts guided tours and excursions. This place is perfect for all those who want to feel closer to space and feel the endless beauty and mystery of it. Byurakan is the ultimate place where you can truly reach for the Moon and the stars and discover the secrets of the universe. Breathtaking nature and fresh mountain air – an ideal place for team-building and picnic. The delightful day continued till midnight and followed by our trip to Byurakan Astrophysical Observatory. Lucky for us the sky was clear and the infinite cosmos was open in front of us. Byurakan is an ultimate dream destination for everyone who’d love to get out of the city and spend the day or two in harmony with nature in company with family, friends or teammates. Picnic promises to continue discovering and introducing you the hidden and beautiful places in Armenia.